Photo by distopiandreamgirl on Flickr.com. Hello, I am planning my wedding and my thema is Ginkgo leaf. 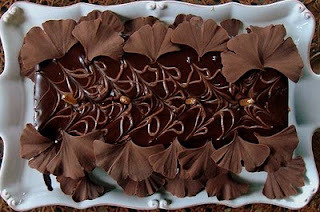 I am trying to find a chocolate mold with the form of a ginkgo leaf, a mold with many leaf on it, this way it wont be too long to do. the chocolate ginkgo is amazing!!!! i love the ginkgo leaf on it!!! !